Awesome post. The guys are often forgotten so it’s nice to read a blog post that offers up information the guys can really use. 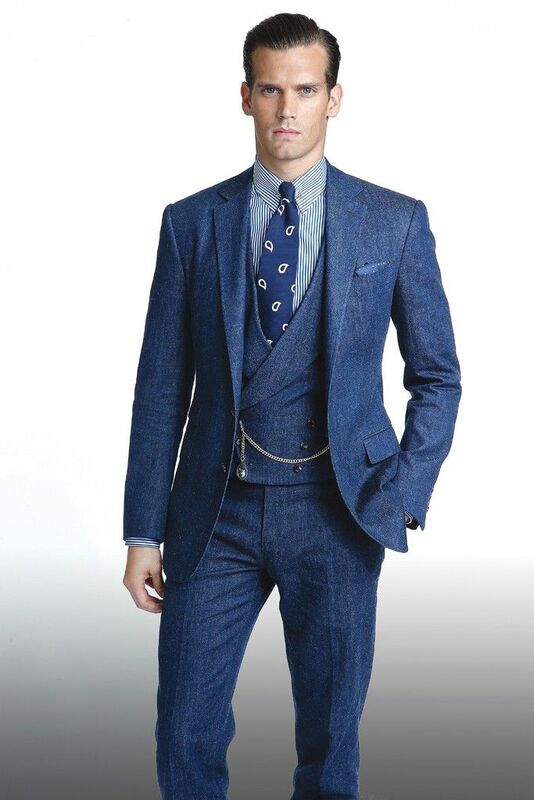 I am a big fan of tweed so I look forward to seeing more of that look! Such a nice idea to give the boys a bit of attention! Some great looks there – thanks for sharing. Very interesting choices – I love the casual look! Nice choices, looking forward to the rest.